Great things come to those who wait, and that's SuperPhillip Central's mantra for its Top Ten Games of 2018. Now these don't necessarily have to be the absolute "best", but they are the ones most enjoyed by yours truly over the past year. Due to the deluge of fantastic gaming titles over the course of 2018, I absolutely could not devote my life to playing all of them, but I'm overall quite satisfied with this year's list. Now, let's quit the jibber-jabber introduction and get to the jibber-jabber in SuperPhillip Central's Top Ten Games of 2018! What the, what the, what!? A traditional fighting game is on a list of SuperPhillip Central's favorite games of 2018?! Up is down, east is west, and Goku is Ginyu and Ginyu is Goku. Seriously though, the accessibility of Dragon Ball FighterZ is where the game truly shines. 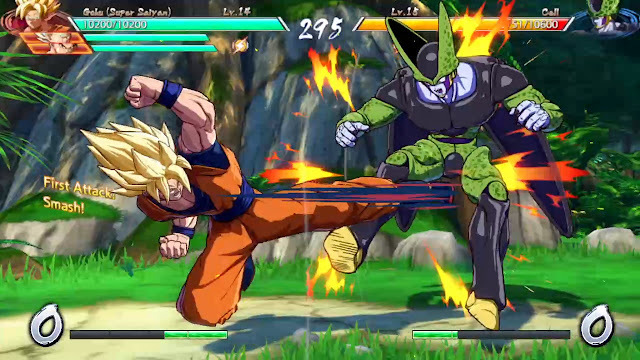 Of course, those anime poetry in motion visuals certainly shine, too, but in a gameplay perspective, FighterZ allows players to pick up and enjoy the game without having to remember myriad button combos just to pull off cool moves. No, anyone can unleash savage blows, illuminating and devastating attacks, and eke out beautiful combo attacks. 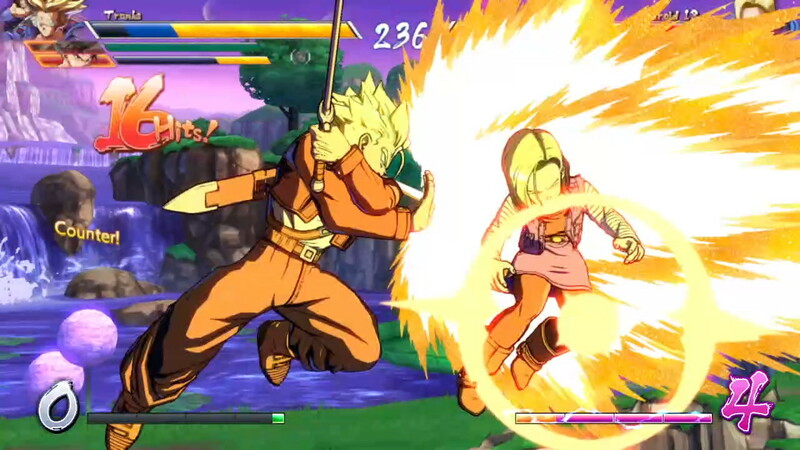 Despite the simplicity of pulling off moves, there's a skill and mastery level in FighterZ that keeps the game from being so accessible that anyone can win. Button mashers need not apply... or you can be like me, apply, and then get your face blasted into the next dimension. That notwithstanding, my experience with Dragon Ball FighterZ on both the PlayStation 4 and later the Nintendo Switch provided me with lots of fast, frenzied and frenetic battles both online and off. 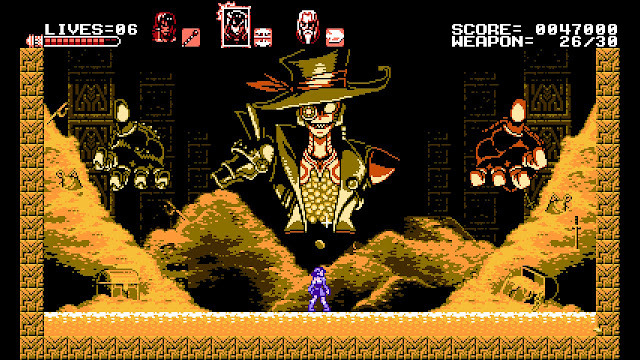 Developed by the amazing Inti Creates, Bloodstained: Curse of the Moon is a 2D classic Castlevania-style game built in an 8-bit style. Having four unique characters that can be cycled between at any time, linear level design that harks back to its main inspiration in Castlevania III, superb and tight controls, a perfect degree of challenge, and tremendous boss battles, Curse of the Moon came out of nowhere and managed to wow me immensely. 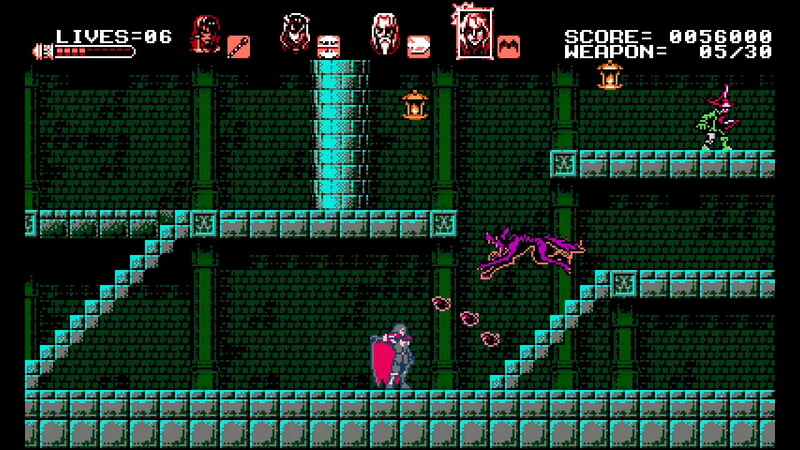 Really, if--and knock on a wooden stake this doesn't actually happen--Ritual of the Night turns out to be a less than sublime game, at least the marvelous Bloodstained: Curse of the Moon came out of the whole saga, as it's truly a terrific title. 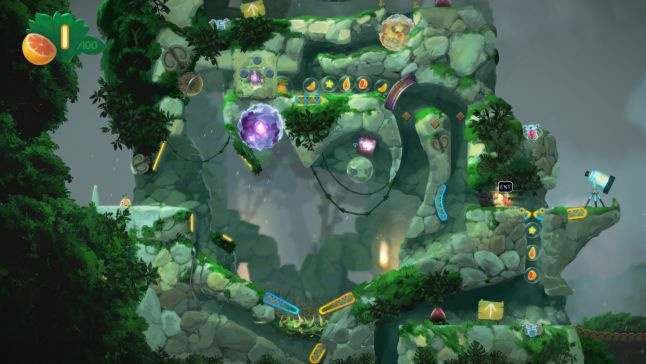 Platforming meets pinball is as simple an elevator pitch as you need for Yoku's Island Express, but leaving it at that for a Games of 2018 list would be underselling it quite a bit, wouldn't you say. 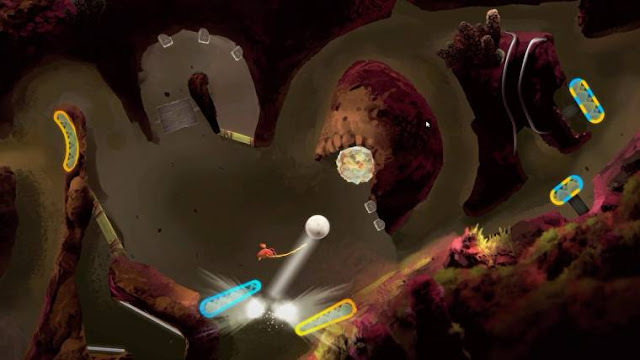 Yoku's Island Express is a remarkable mashup between a Metroid-styled world to explore--filled with copious amounts of secrets and activities--solid pinball action, enjoyable platforming using the rolling mechanics of your dung beetle character, and a gorgeous art style to boot. Achieving the Platinum trophy in Yoku's Island Express was a delight, and I was so enamored with the world and the gameplay that I finished the game over several sessions over the course of but a few days. I couldn't help myself and keep myself from playing Yoku's Island Express, a true indie gem from last year. Mega Man 11's sales apparently pleased Capcom, selling about 800,000 units worldwide. 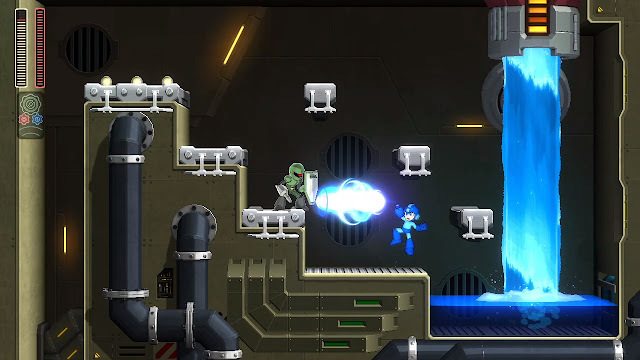 This, too, pleases me, as Mega Man 11 is a fantastic outing for the Blue Bomber. Rather than just bring Mega Man back with a fresh coat of paint and calling it a day, the developers of Mega Man 11 went further, making an all-new gameplay mechanic that not only enhanced the game but moved the series forward. 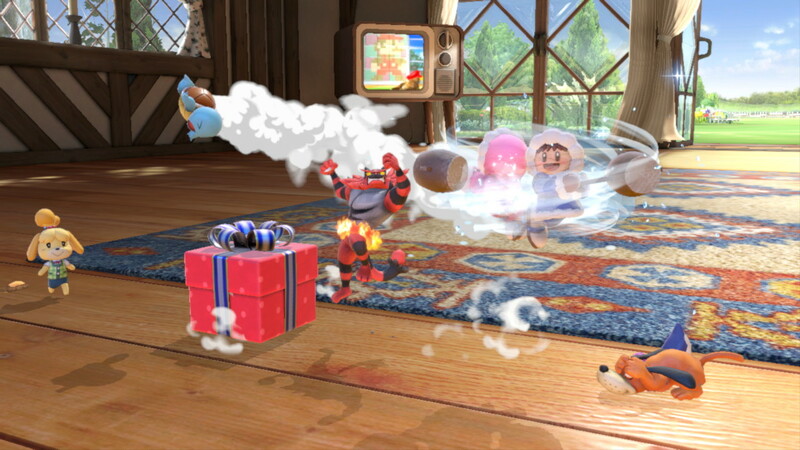 This is the Double Gear system, providing players with the power to slow down time to properly avoid attacks, or giving them the ability to boost all of their attacks. Overusing gears means Mega Man overheats, making him vulnerable for a considerable amount of time. 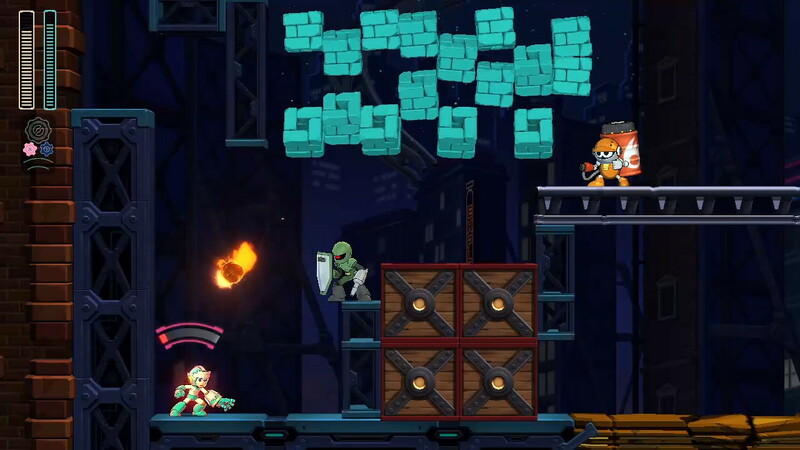 This brought a risk vs. reward component to gameplay, freshening the series' tried and true gameplay up, and presenting a stunning and quite challenging 2D platformer in the process. If the amount of time I put into a game in 2018 was the leading factor in giving a game the Game of the Year honors, Hyrule Warriors: Definitive Edition would certainly be the Game of 2018. However, that's not how this list works, in spite of my 120 hours of playtime with this ultimate version of Hyrule Warriors. This Switch version contains all of the DLC of the Wii U and 3DS releases, now allowing for the latter to be shown in glorious HD and not on the rather unsavory and low-resolution 3DS screen. 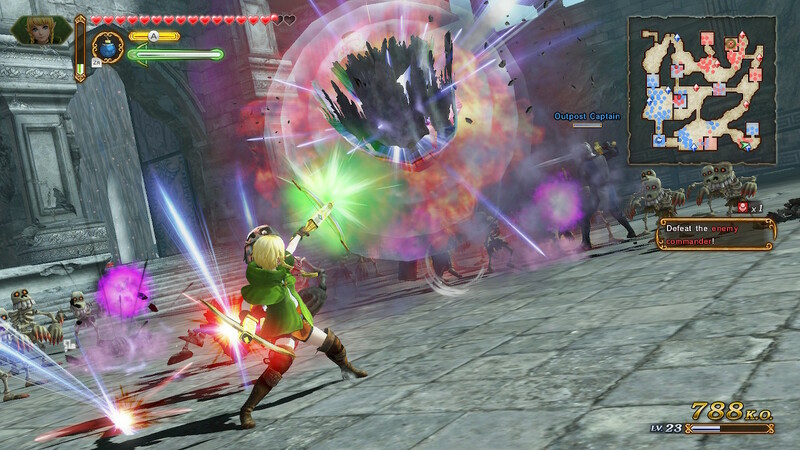 This meant all of the characters, maps, weapons, modes, and more were a part of Hyrule Warriors: Definitive Edition, and it also meant that I spent a plethora of hours taking out enemy captains, mobs, and more, racking up quite the body count in those aforementioned 120 hours of quality time with The Legend of Zelda crew in Hyrule Warriors: Definitive Edition. Up until Pokemon Black and White I was a devout Pokemon player. My fanaticism for the franchise constantly weened off more and more as new releases approached after the original 1999 Red and Blue games, but I still enjoyed playing them. I finally grew tired of the traditional formula and opted out of future generations. 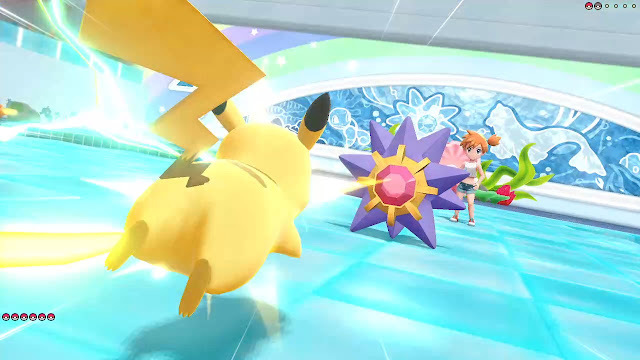 With Pokemon: Let's Go, Pikachu! and Let's Go, Eevee!, just when I thought I was out, Nintendo and Game Freak pulled me back in with a charming, nostalgia-filled adventure through familiar territory with the Kanto region. This time, however, it was in 3D, offered new quality of life improvements like the ability to see Pokemon on the field or in "dungeons"--a feature I greatly desire for all future Pokemon games--and a new Pokemon GO-inspired catching system. 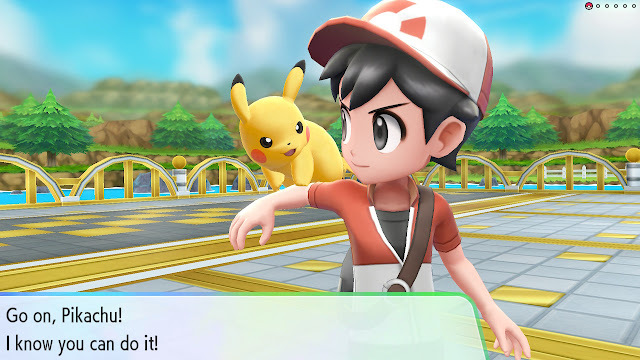 The new improvements and changes to the formula are ones that I enjoyed greatly, and the duo of Let's Go games reinvigorated my interest in the mainline games, while offering a more accessible entry point for new fans alike. Job well done, Nintendo and Game Freak. Spyro the Dragon was the only entry in the original PlayStation trilogy by Insomniac Games that I played, and even then, I didn't reach its conclusion. With Toys to Bob's remakes of all three games with Spyro Reignited Trilogy, I finally got to remedy that as well as get to play the other two games in the purple dragon's trifecta of titles. To say I am impressed by these games would be an understatement of a high degree. 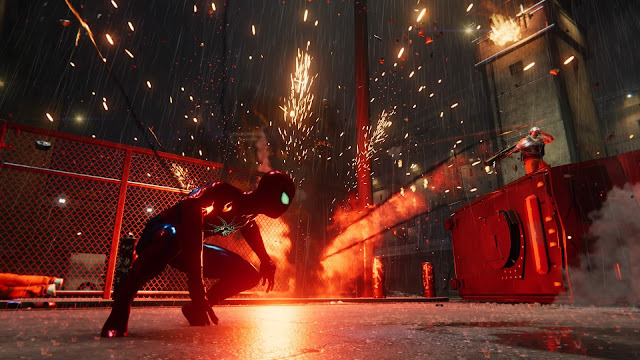 All three games are exquisitely designed with solid and tight controls, smart level design, clever secrets, and successfully show off the evolution of the series if one plays through them in order. 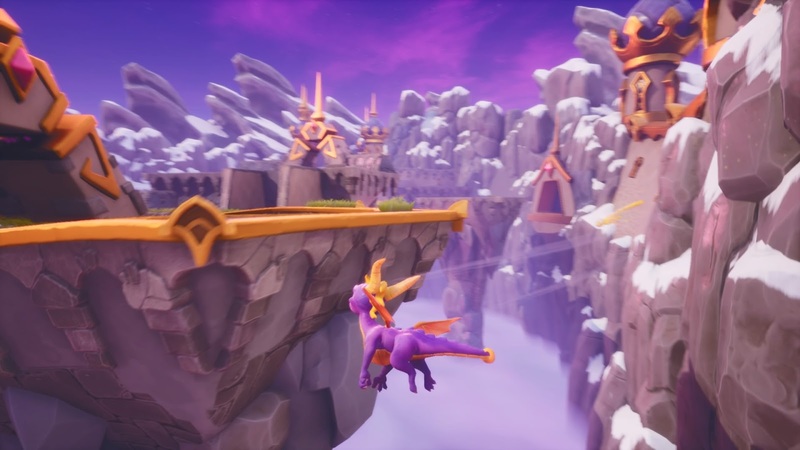 While the third game introduces some gameplay elements and side content that doesn't handle as well as other pieces of the collection, Spyro Reignited Trilogy made me realize just how bad I missed out by not fully playing these excellent games as a kid. Then again, perhaps I'm even more floored by them as they are fresh games to me now. 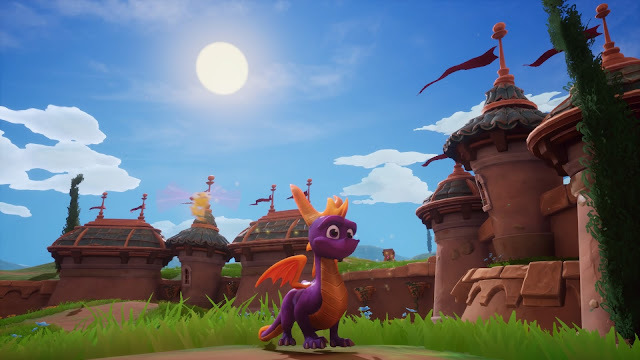 Speaking of Insomniac Games, while they have no hand in the Spyro series anymore--and haven't for a looong time--the studio has moved on to bigger and arguably better things. After all of these years, my favorite Spider-Man game in Ultimate Spider-Man was finally eclipsed by Insomniac's efforts with Marvel's Spider-Man. Not just my favorite Spider-Man game now, but it's most likely my favorite superhero game ever made, too. The story is a riveting one to follow along with, containing some really powerful, hard-hitting, emotional material, the swinging and battling mechanics are simple to learn and you feel like a powerhouse superhero taking down waves of enemies while deftly dodging their attacks, and the amount of side activities--while not all winners--adds even more value and content to this meaty Marvel game. 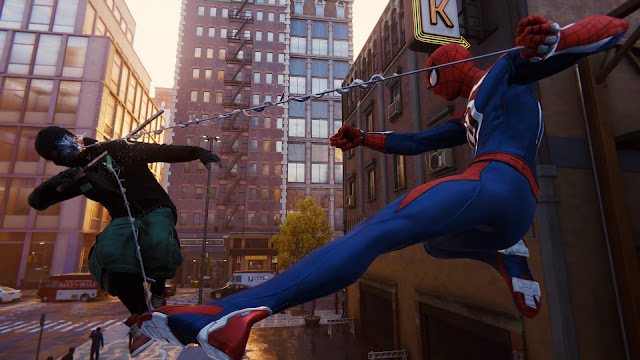 Sure, some sections of the game don't have as much entertainment value to them than others, but all in all, Marvel's Spider-Man is one of my favorite games of the past year and I'd love to take another "swing" at the game really soon with New Game+. 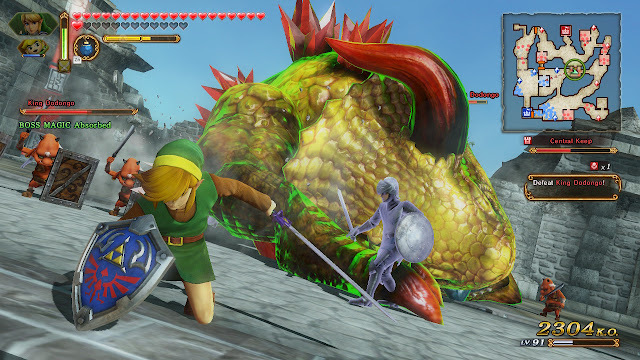 Once again, if my time with and invested in a game was the major consideration for a Game of the Year award honors at SuperPhillip Central, then Hyrule Warriors: Definitive Edition would be battling it out for the top spot with this immense beast of a game, Super Smash Bros. Ultimate. Everyone is here--every character, mostly every stage, and a single player mode that I maintain to be the best the series has to offer yet. 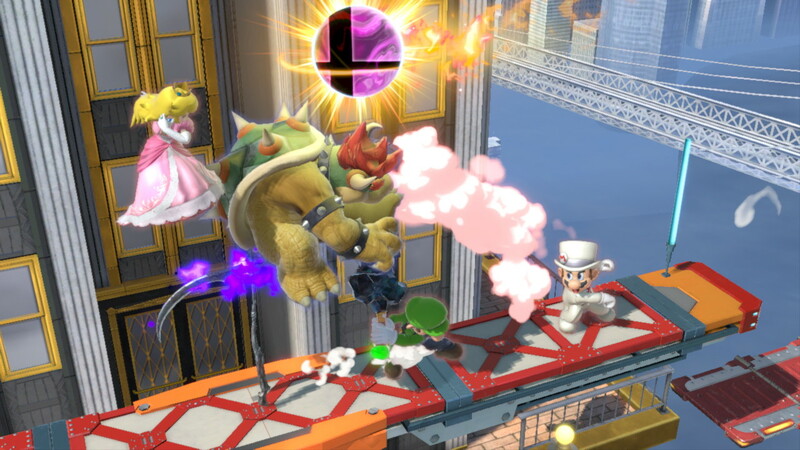 Everything about Super Smash Bros. Ultimate is more--more characters, more stages, more content, more modes, more options, more--well, you get the general idea here. Plus, the actual fighting and smashing is a ton of fun and feels fast, fluid, and just fantastic all around. I've put so many hours into the game, whether online or off (mostly off due to all of the unlockables and things to earn from the in-game Challenge board and offline modes), and I don't see myself stopping anytime soon. Masahiro Sakurai and his team poured everything they had into this celebration of Nintendo and gaming alike, and it definitely shows. 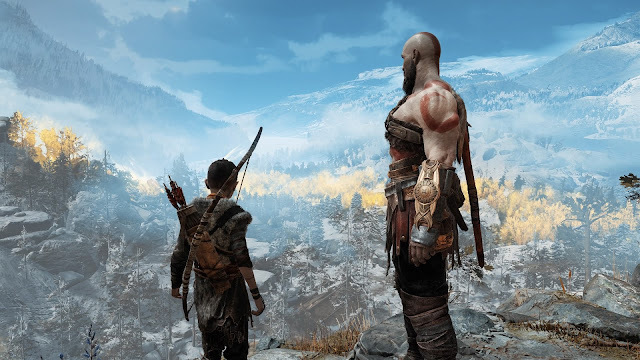 Much like Kratos mellowed and matured from his Greek adventures, God of War as a series grew up and matured itself, too. While I would consider past God of War games to be enjoyable, well crafted "junk food" gaming experiences, this God of War is different. It's something truly special, offering a touching, heartfelt, emotional journey with Kratos and his son Atreus to reach a suitable place to lay the ashes of someone special to them both. Along the way the two's relationship goes through the necessary ups and downs and concludes in a seriously satisfying way. The gameplay eschews the faraway camera from past games, bringing forth an over-the-shoulder perspective instead, allowing for a more intimate approach. 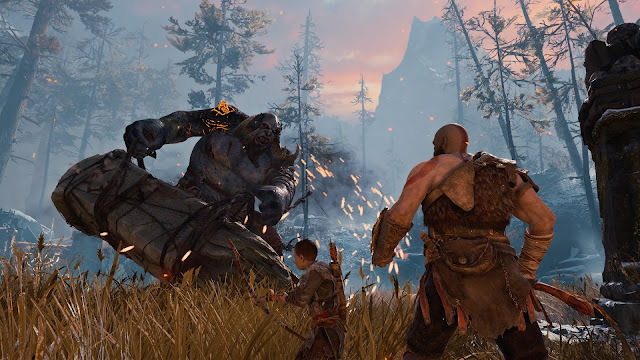 This perspective allows players to get more involved and invested with the brutality of battles, as well as invest in the jaw-dropping landscapes and environments God of War presents to players. 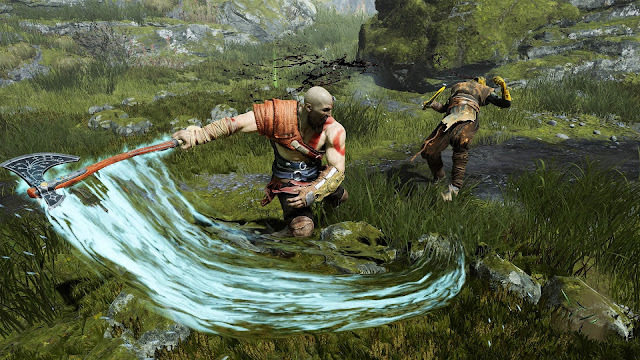 Like The Legend of Zelda: Breath of the Wild last year (which was SPC's Game of 2017), God of War has successfully taken its old, weary formula and reinvented it and the series as a whole. For the first time in a long time, I didn't feel I was going through the motions with the franchise. Instead, I was emotionally invested, I was yearning to explore every inch of the Norse world in the game, and I was wanting to play long after getting the Platinum trophy. It's all of this that makes God of War's 2018 release the Game of the Year on SuperPhillip Central, and quite honestly, one of the best games I've played in a long time.